The second of five new free playable characters slinks his way into Battleborn soon. Pendles, the stealthy, snake-like assassin who dual wields kamas – made of… yep, that’s a skull – joins Battleborn as the 27th hero on August 4th on all platforms and can be unlocked for 47,500 credits earned in-game. Don’t want to wait that long? 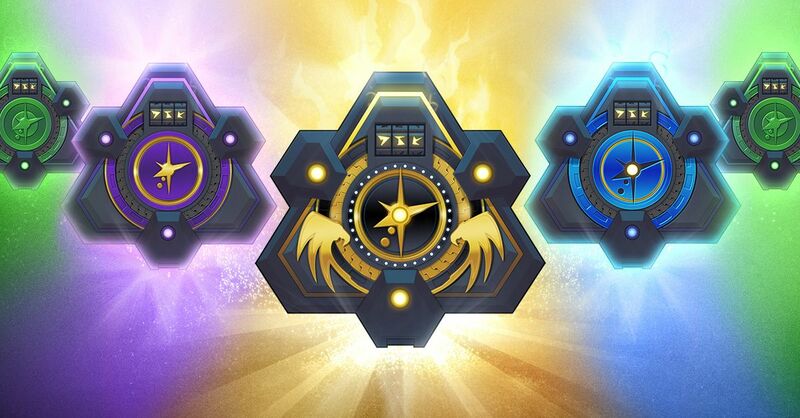 Season Pass holders get early access and a hero key to instantly unlock Pendles starting Thursday, July 28th! A cold-blooded killer, Pendles hails from the same water-world as Alani, Akopos. As most adolescent Roa do, Pendles left home to explore and learn about other cultures. Completely unimpressed with these new learnings, Pendles found more enjoyment in murdering those cultures. Even better, people would pay him for his new found hobby. Don’t let his sweet pair of sneakers fool you. This assassin will sneak up behind you, poison you, eviscerate you with duel kamas, then slink away again in a blink of his one remaining eye. 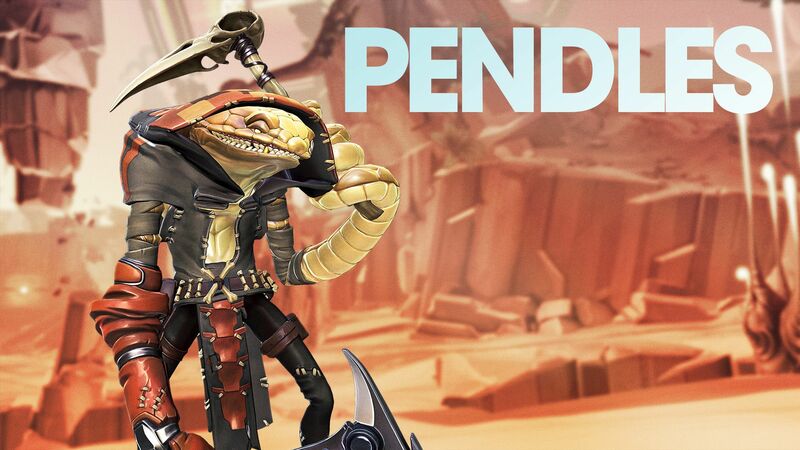 Pendles ssssneaks into Battleborn August 4 and Early Access Begins July 28! Check out this post for a broad timeline of more DLC content coming over the next several months. Of course it’s important to remember, development can be tricky and there’s always a chance that some content may get pushed out a little later than anticipated. On that note, the next Battleborn update is rolling out today around 2pm PT/ 5pm ET! See all the incoming content in these patch notes. 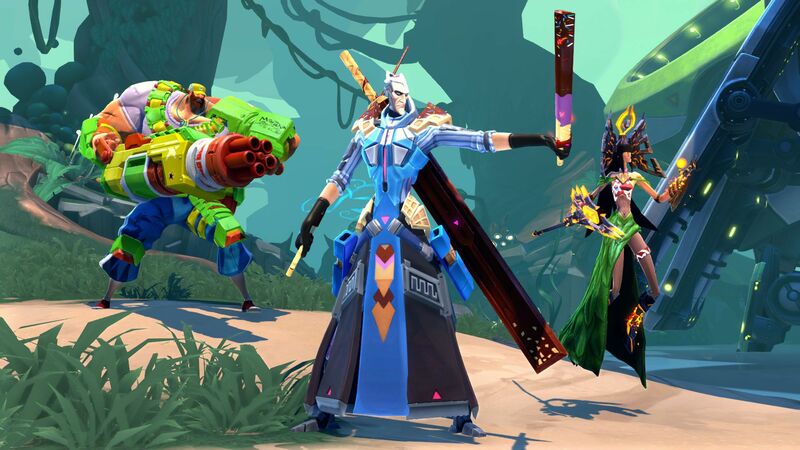 Break out the water balloons, sunscreen, and floaties – The Battleborn are going to the beach! (Not that there are many beaches left around Solus.) New Summer Fun skins and taunts are coming to the in-game Marketplace later today along with the next Battleborn update! Fair warning, don’t disturb Ambra as she’s relaxing pool-side unless you want the sunburn of a lifetime. Shayne and Aurox are ready to terrorize – er – “entertain” at a birthday party, with Montana tagging along to get in on those squirt-gun fights. Marquis is ready for a day at the beach… as long as it doesn’t involve sand. Rath is showing his sweeter side and Kleese will be hard-pressed to leave his pleasantly air-conditioned Battle Throne. Lootpocalypse has been extended through this weekend AND Legendary drop rates have been increased even more! Enjoy a few extra days of sweet, sweet loot.